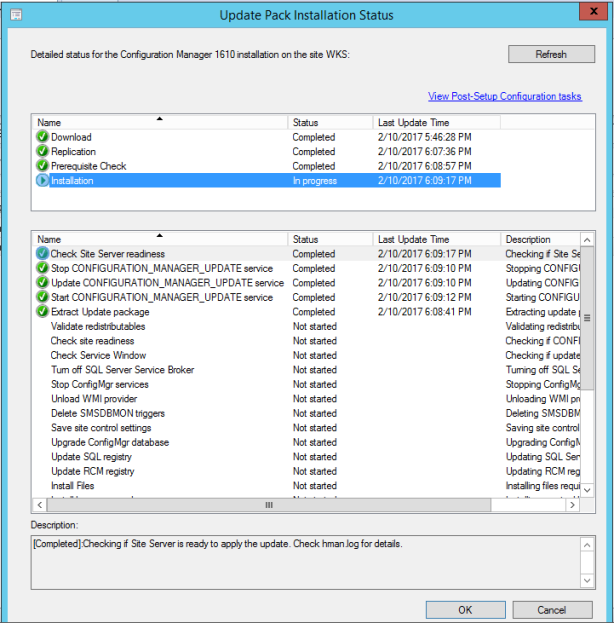 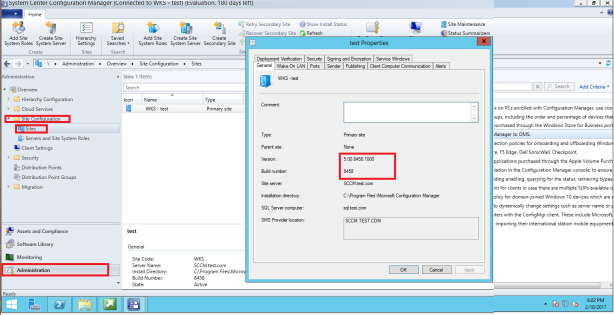 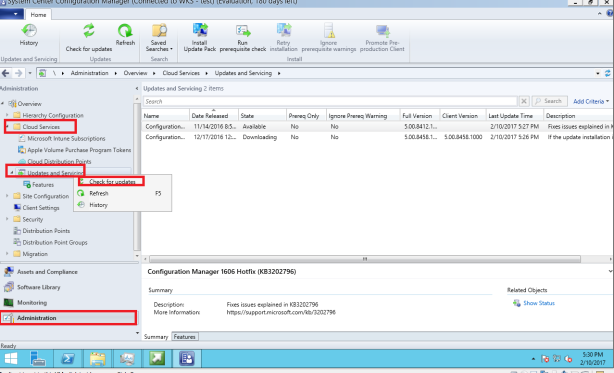 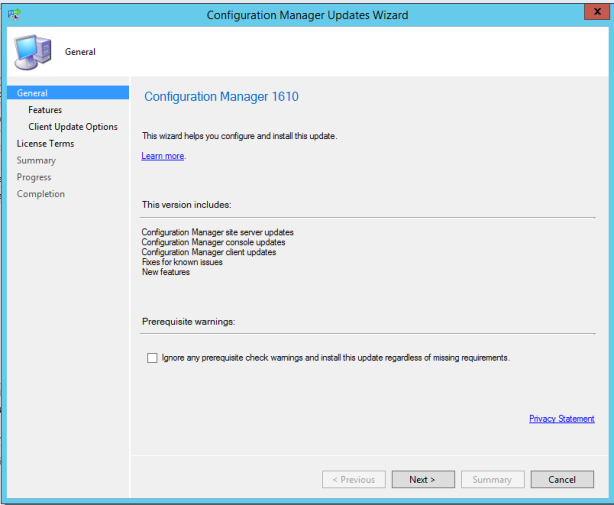 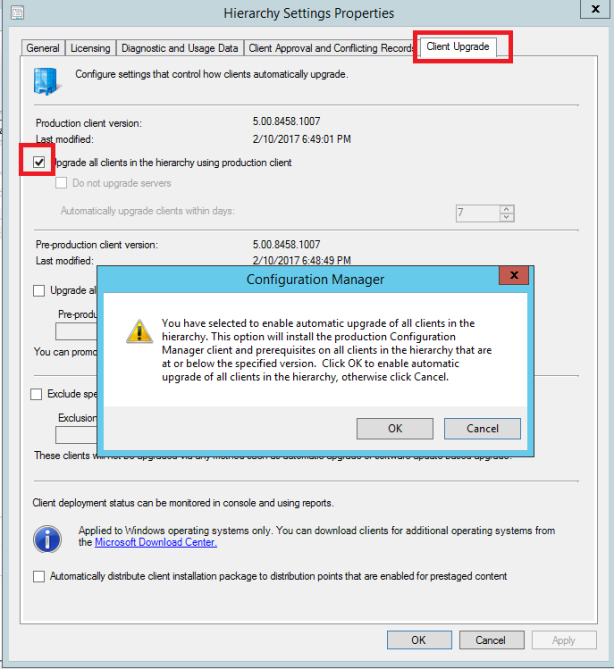 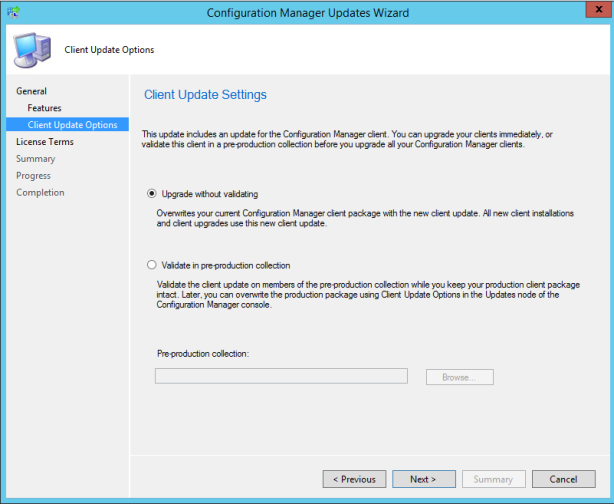 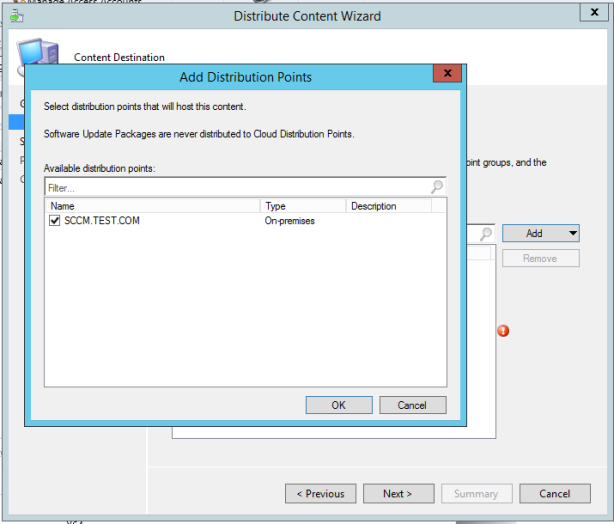 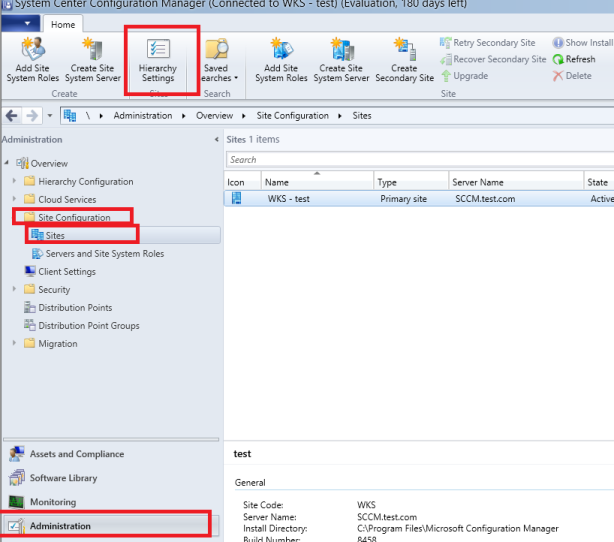 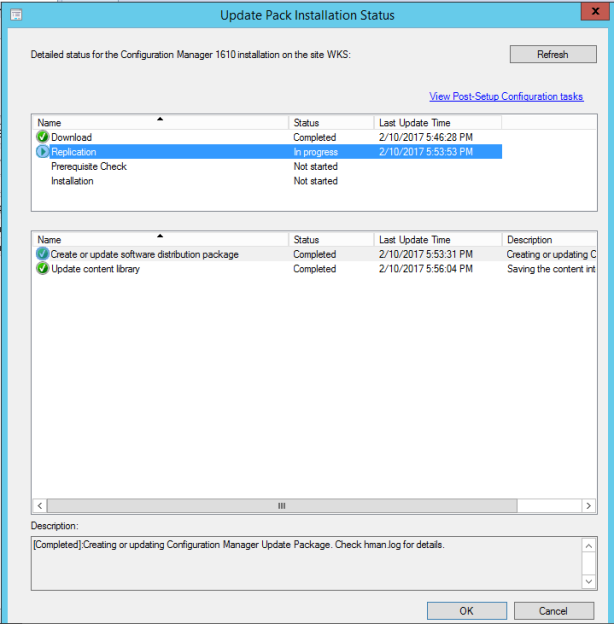 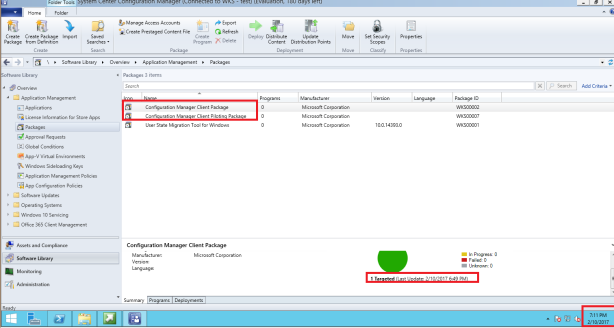 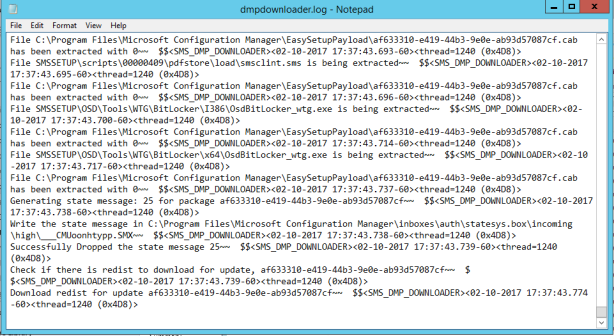 This article will guide you through the steps to upgrade System Center Configuration Manager from version 1606 to 1610. 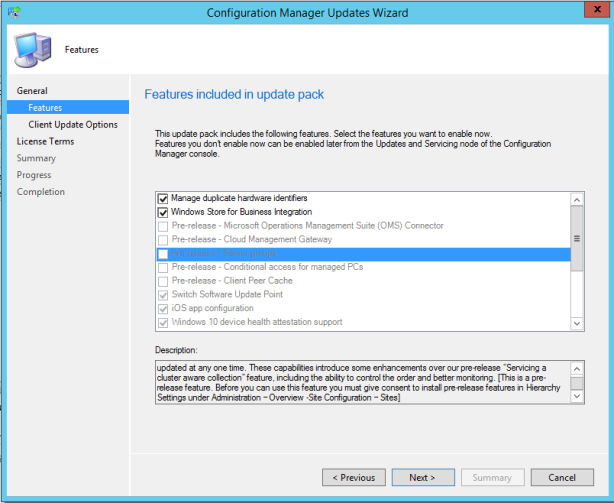 Navigate to Administration > Cloud Services > Updates and Services > Check for updates as shown in image below. 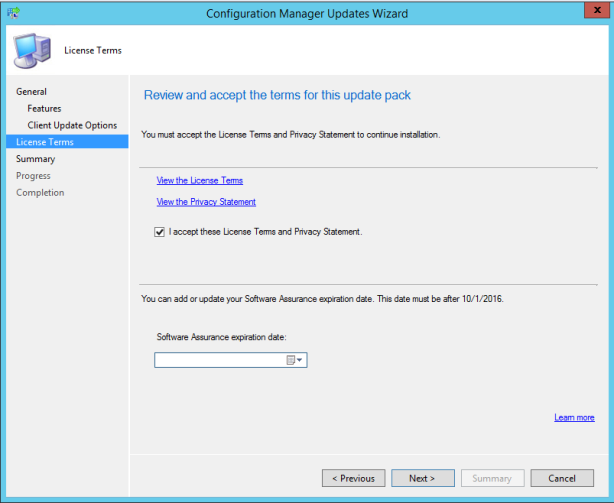 Why there is no download link provided by Microsoft? 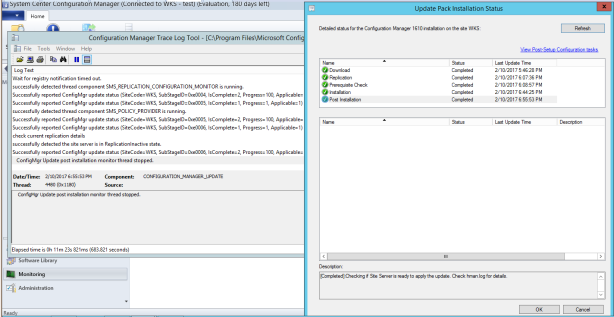 I don't appreciate direct upgrade! 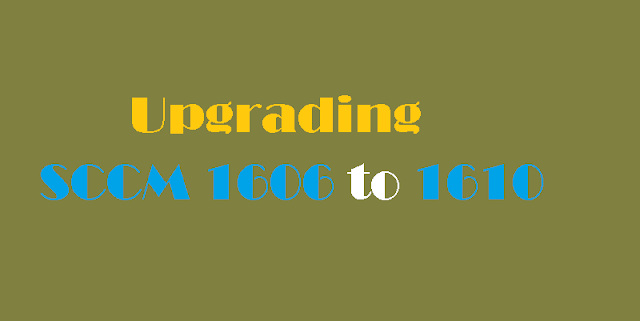 I don't think upgrading to latest version would be good since it is not yet stable. 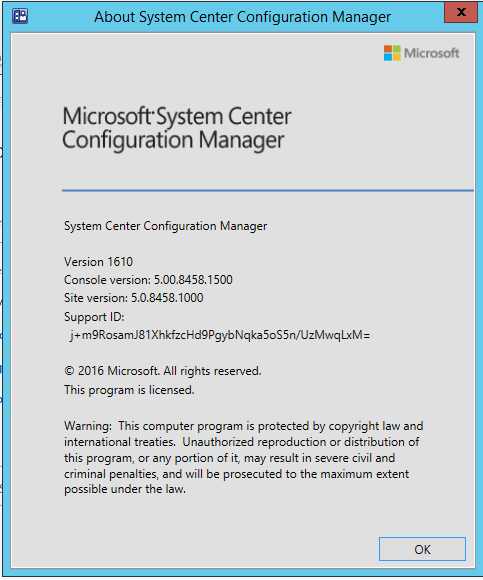 Thanks Muhammad for the step by step guide. 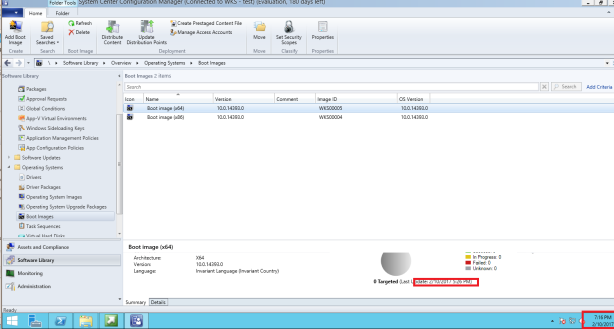 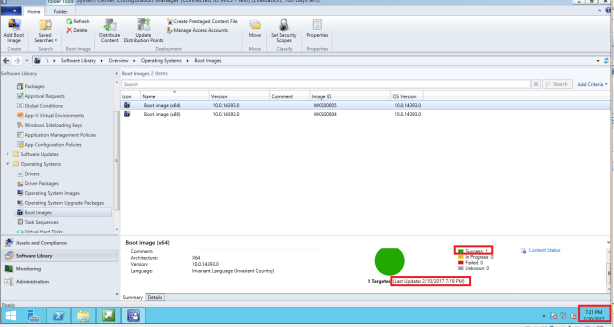 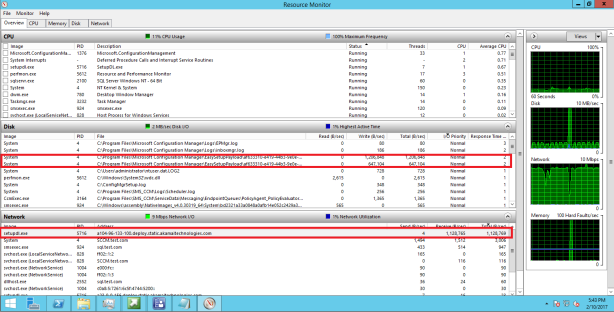 Upgrading SCCM directly consumes enough bandwidth and such task should be performed in night.